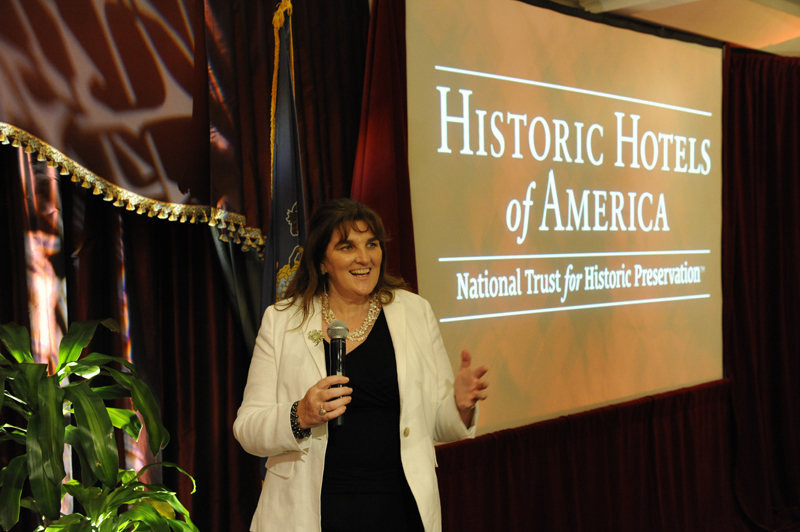 Michelle Chaplow delivered a Keynote speech on Historic Hotel Photography at the Annual Conference of Historic Hotels of America held at the The Omni Homestead Resort, Virginia. September 2017. Michelle explained clearly and concisely how to portray your hotel with strong images, and talkd about the importance of visual storytelling. Heritage properties are already one step ahead for this, with their unique, intangible allure which has a huge potential to draw guests using tempting, atmospheric photography. Too many times Michelle has been shown a hotel photo by a hotelier, and told “It’s actually much better than this!” Images can match up to the real thing – it’s a known fact that quality photography encourages social media engagement, increases reservations, draws customers in, and reminds your old clients just why they need to return. 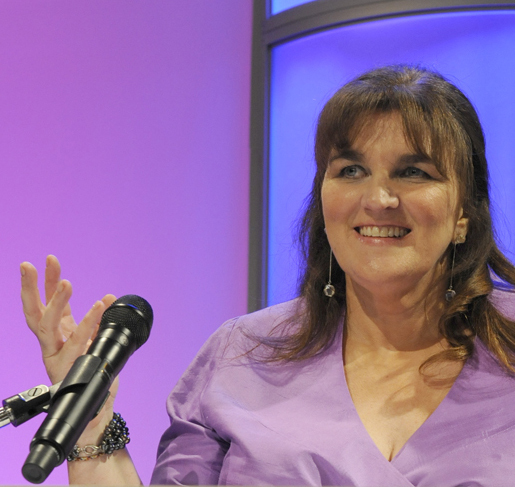 Michelle Chaplow is an award-winning British hotel photographer. She has 25 years of experience in the field of commercial and editorial photography and an impressive collection of published works, including two books. Her assignments have taken her to over 60 countries and she has worked with many prestigious institutions and publications such as the Library of Congress, the BBC, The Telegraph, Travel + Leisure, Wallpaper* and Conde Nast Traveller. For the last decade Michelle has specialized exclusively in hotel photography. She has had the privilege and pleasure of photographing hotels in Asia, Africa, Europe, Australia and America, shooting some of the world’s finest luxury and historic establishments. She is a member of the Royal Photographic Society of Great Britain, Associate Photographer for The Most Famous Hotels in the World and Approved Photographer for Historic Hotels Worldwide and Historic Hotels of America. Michelle Chaplow’s aim is not just to document, but rather to capture, the very essence of luxury and historic hotels – the intrinsic details that make a hotel unique, the inherent nature of the place. Her eye for capturing these details, and her genuine love for historic and luxury hotels, led her to establish her successful company, Hotel Essence Photography, in 2010. Michelle and her Essence photography team work diligently to obtain quality visuals of luxury hotels. Over the years, they have perfected innovative, cutting-edge, high-tech digital photography and lighting techniques, ensuring that each hotel is captured at its very best. Ask Michelle to choose between a luxury or historic hotel assignment, and she will tell you, a historic hotel every time. Why? Because, she is passionate about heritage hotels – when you walk in the door, there is that magical intangible sense of a bygone era. Also there’s the knowledge that this photo assignment is likely to be preserved for generations to come. Images that are captured today will one day become historical documents themselves, and as a photographer, she feels proud to play a small part of the hotel´s history. 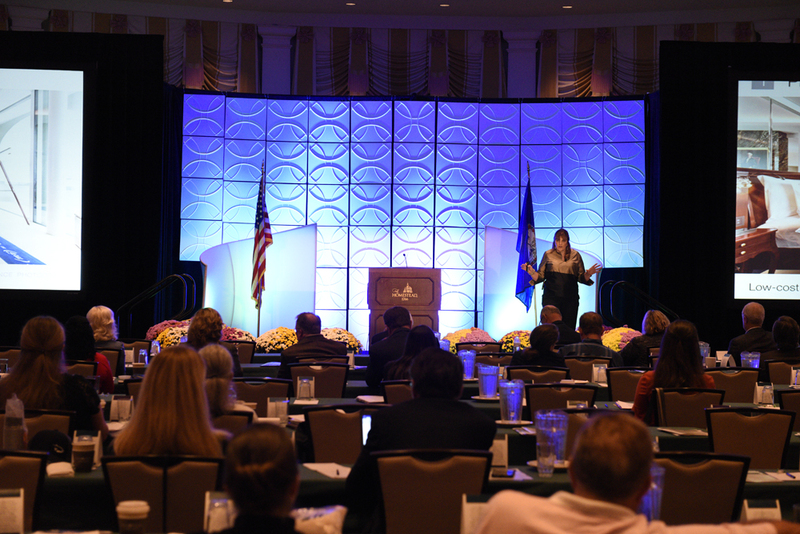 This is the second keynote Michelle has delivered to Historic Hotels of America, you can read about why old hotels need new photos here and her previous HHA (Historic Hotels of America) keynote here. If you enjoyed this post and love Historic Hotels, you may be interested to read all about the 2017 winners of the Historic Hotels awards of Excellence.